Across the natural products industry, businesses are working together to make our world a better place. 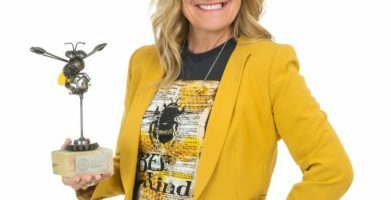 One of the biggest names in natural, Burt’s Bees, is paving the way with their Launchpad Program. 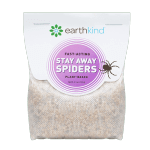 EarthKind® was chosen from a pool of natural product startups and entrepreneurs as a winner for the first year of this program. 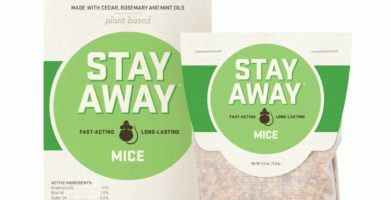 Our preventative line of Stay Away® pest repellents has broken the mold in the pest control industry. Where people used to wait for a pest problem and then react with traps or harmful chemicals, we’ve empowered consumers to prevent infestations before they begin with proactive, natural solutions. Find out more here: Meet Our Inaugural Natural Launchpad Winners! Across the natural products industry, businesses are working together to make our world a better place. 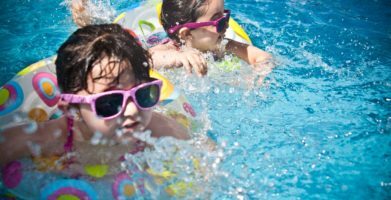 One of the biggest names in natural, Burt’s Bees, is paving the way with their Launchpad Program. 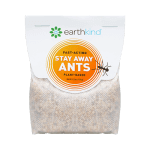 EarthKind® was chosen from a pool of natural product startups and entrepreneurs as a winner for the first year of this program. 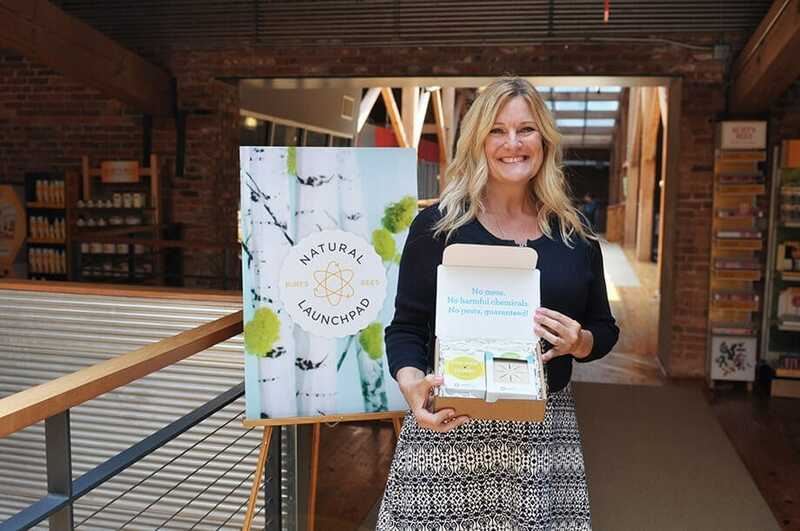 Find out more here:  Meet Our Inaugural Natural Launchpad Winners! 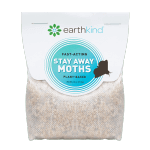 string(76) "Burt’s Bees Chooses EarthKind® for Inaugural Launchpad Program"